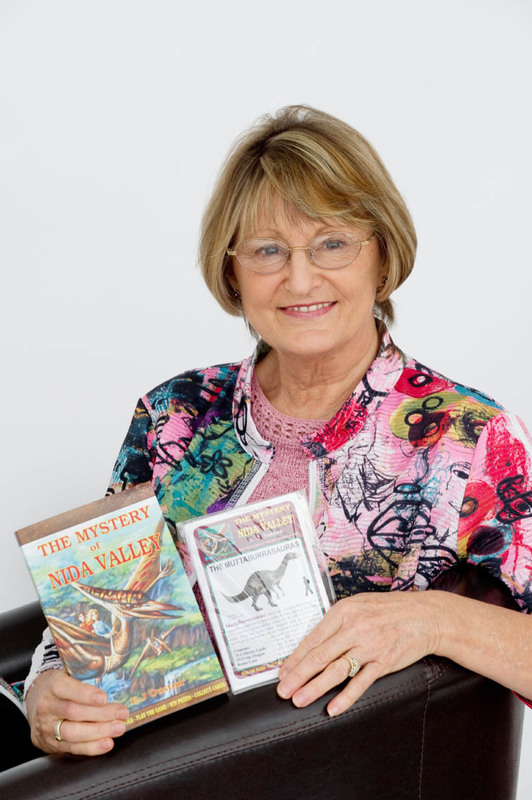 After a career as a graphic artist, copywriter and marketing consultant, I retreated from the rat race and turned to my long time dream of writing children’s fiction. I have recently graduated with a Master of Letters in Creative Writing from our local University. My second children’s book has just been published. 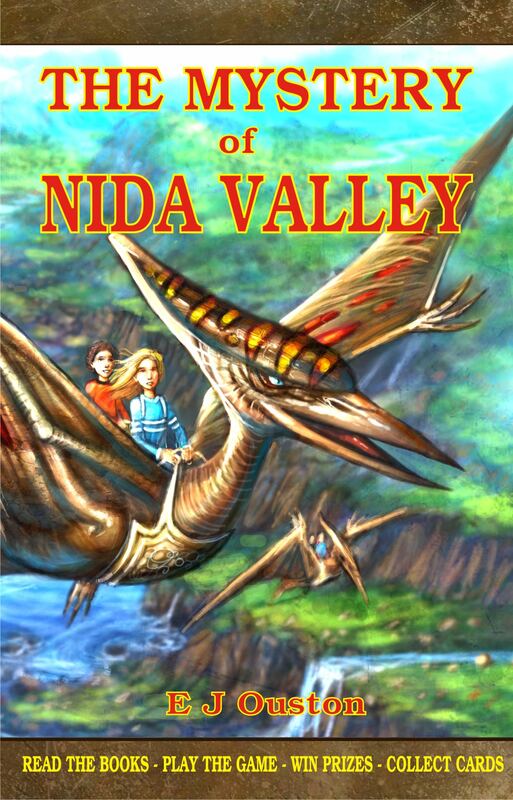 The Mystery of Nida Valley is the first in a series about a magical hidden valley, which is home to Australian Megafauna, dinosaurs and a magical community. Hi Elaine, I am Stephen Ormsby of Satalyte Publishing. Just wanted to let you know that we have republished Ged Maybury’s Into The Storm’s Domain, Book one of the Across the Stonewind Sky series. I was hoping I could tempt you into having another look and reposting your review in the appropriate places. Thanks, Stephen. I’ll have a look at it.